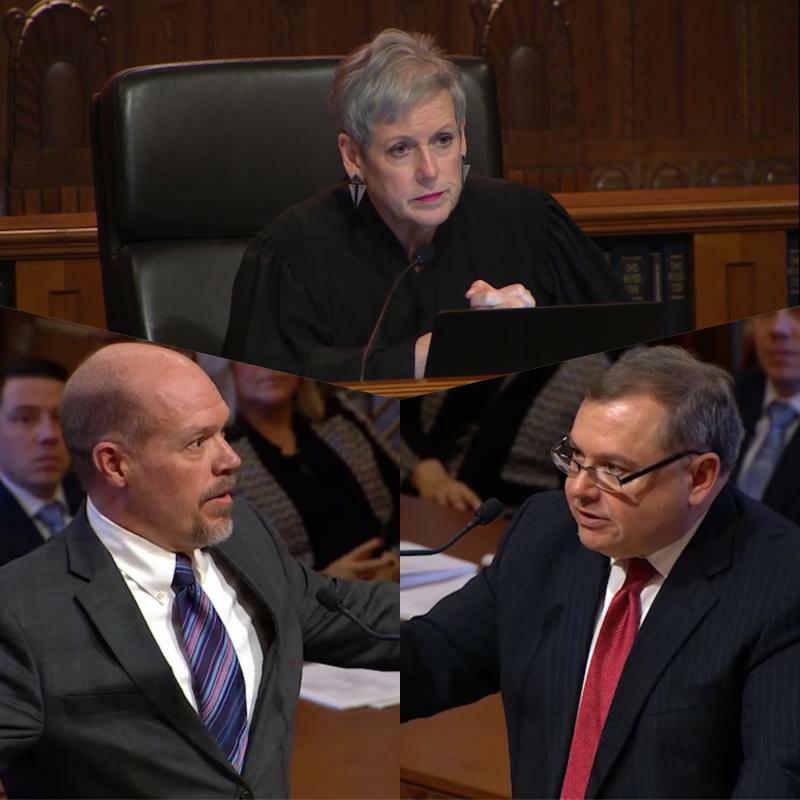 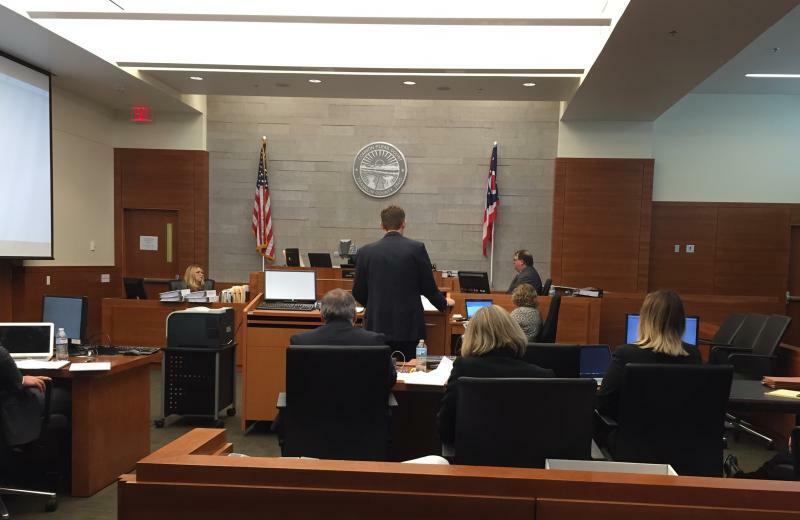 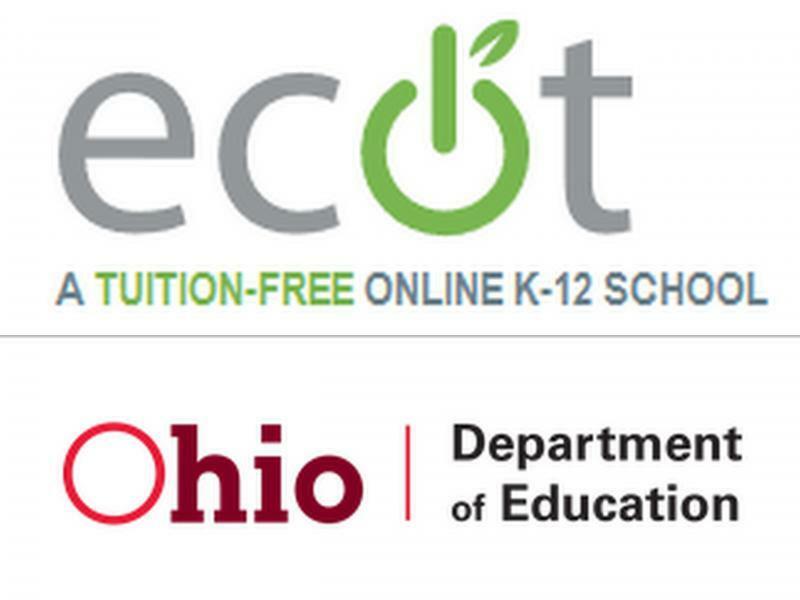 The state of Ohio and its largest e-school went head-to-head in court today over what’s required to provide education to students. 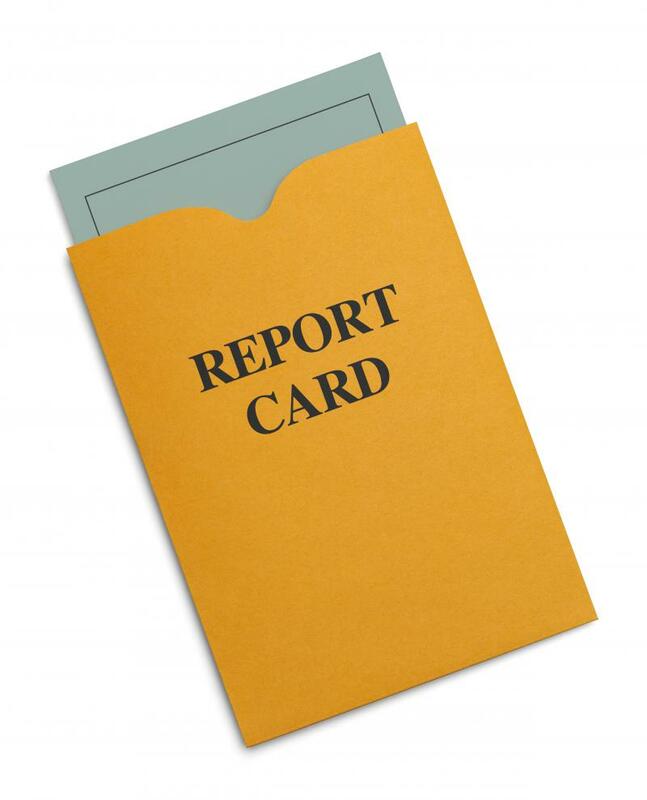 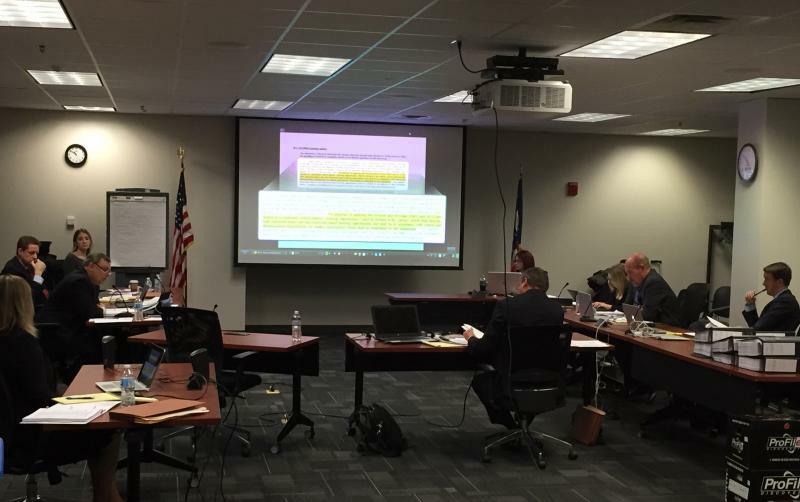 A look at several online charter school attendance reviews reveal that more e-schools might be either unable or unwilling to meet the standards the state has set to prove students are learning. 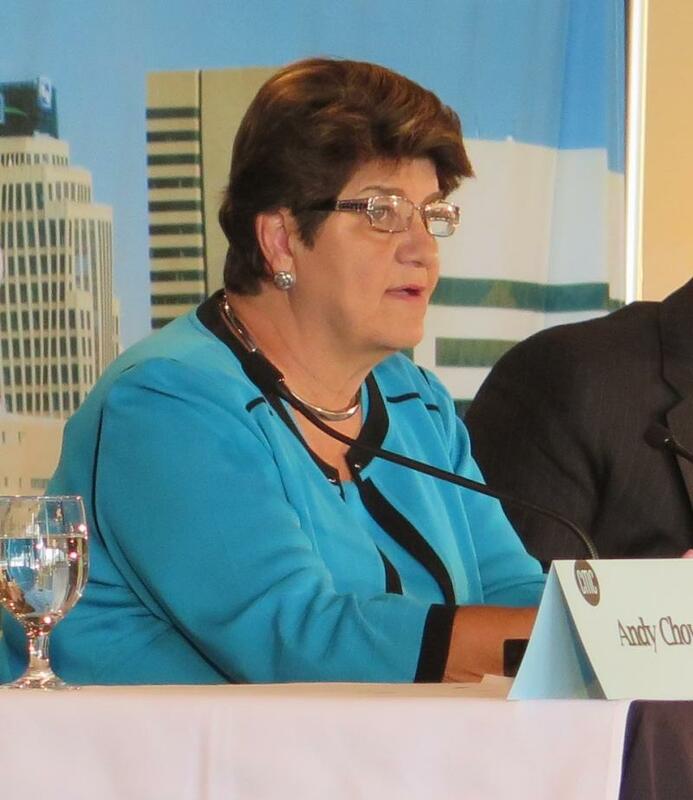 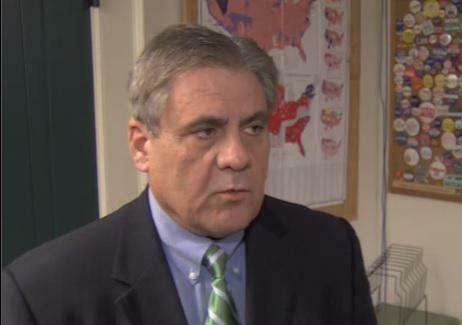 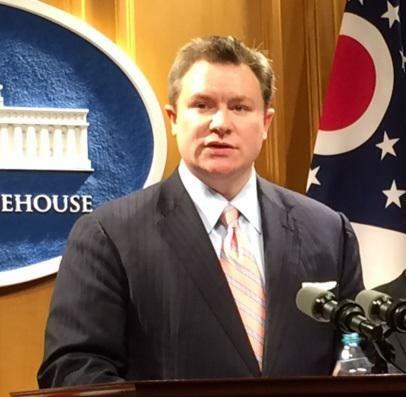 The Speaker of the Ohio House is in Cleveland for the Republican National Convention. 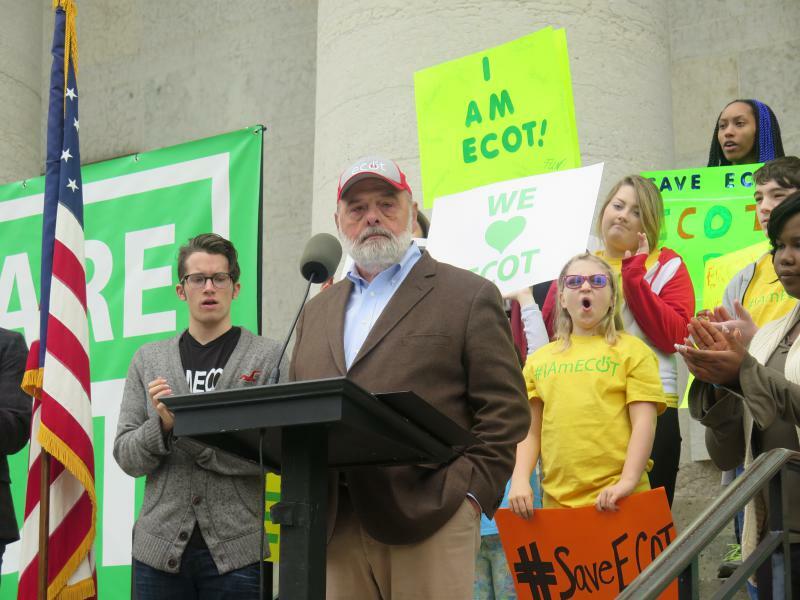 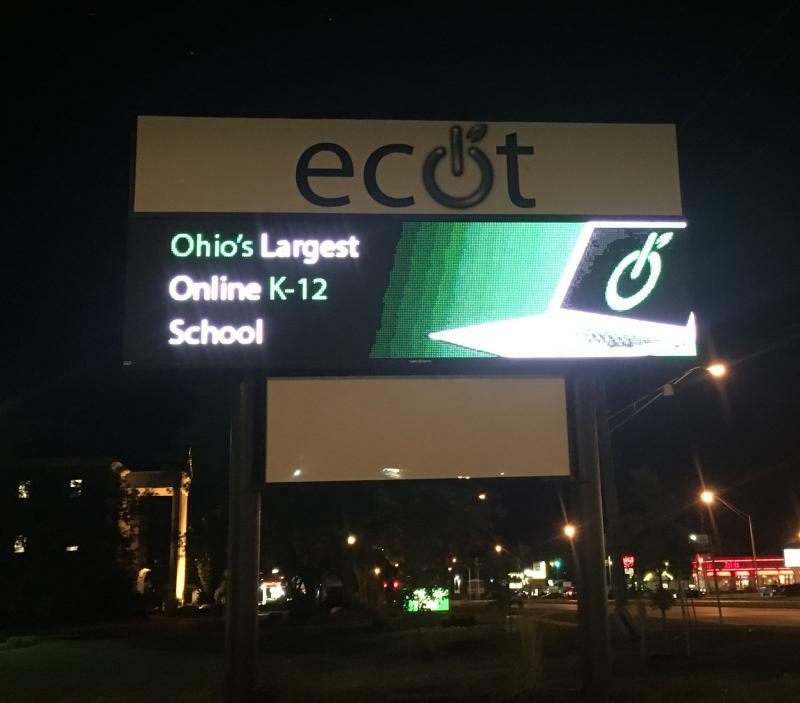 And while presidential politics are in the spotlight, he hasn’t been able to escape questions about the online charter school ECOT, which is refusing to turn over records on attendance of some 15,000 students to the Ohio Department of Education. 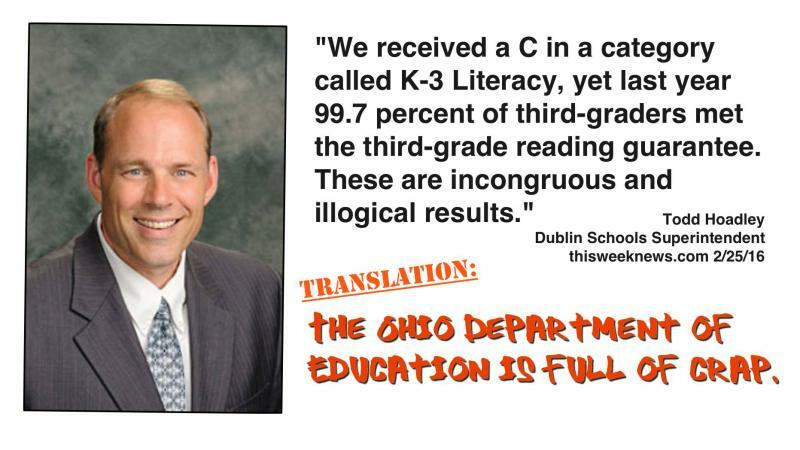 A liberal-leaning charter school critic says the federal government has put nearly $30 million into charter schools that have either closed or never opened in the first place. 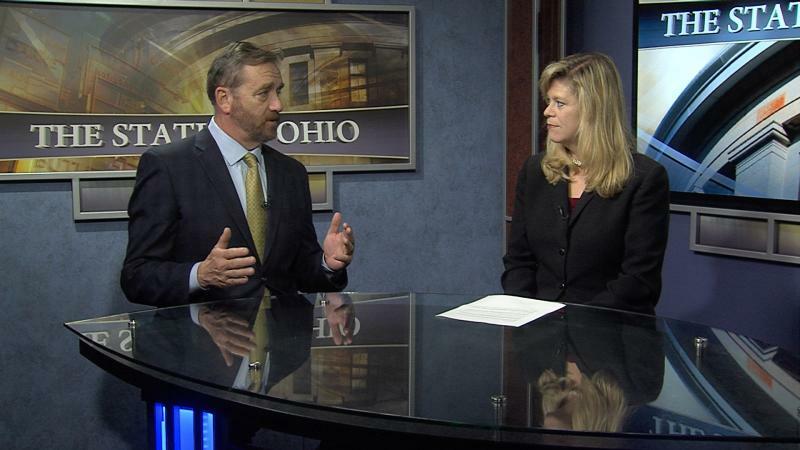 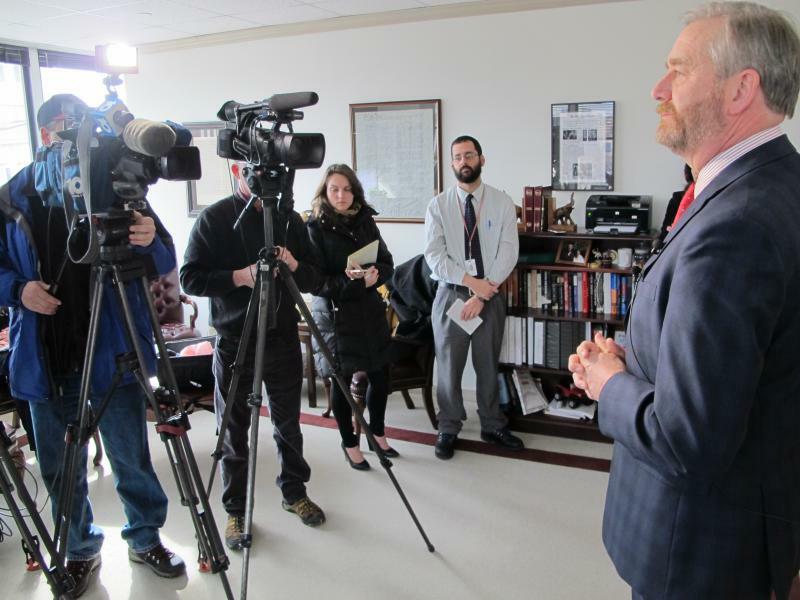 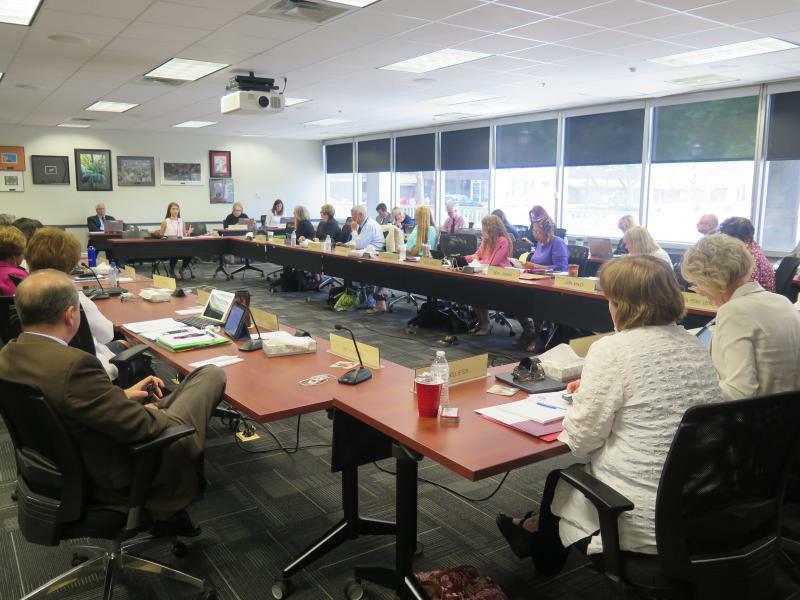 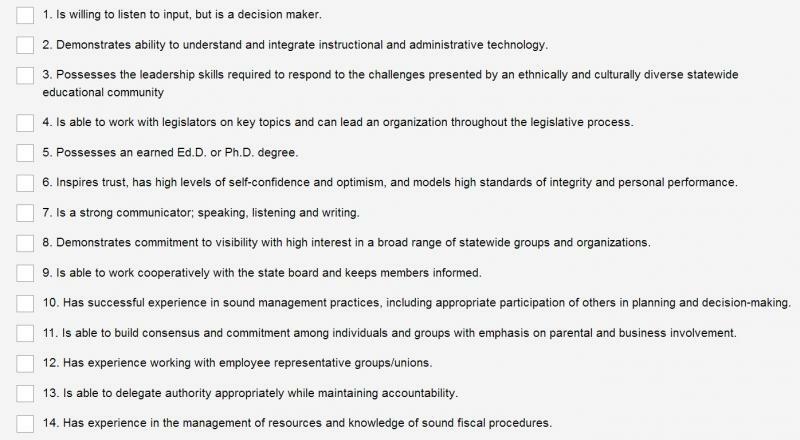 There’s been an opening at the Ohio Department of Education since the end of last year, and so far, it appears no one has applied to become the new state school superintendent. 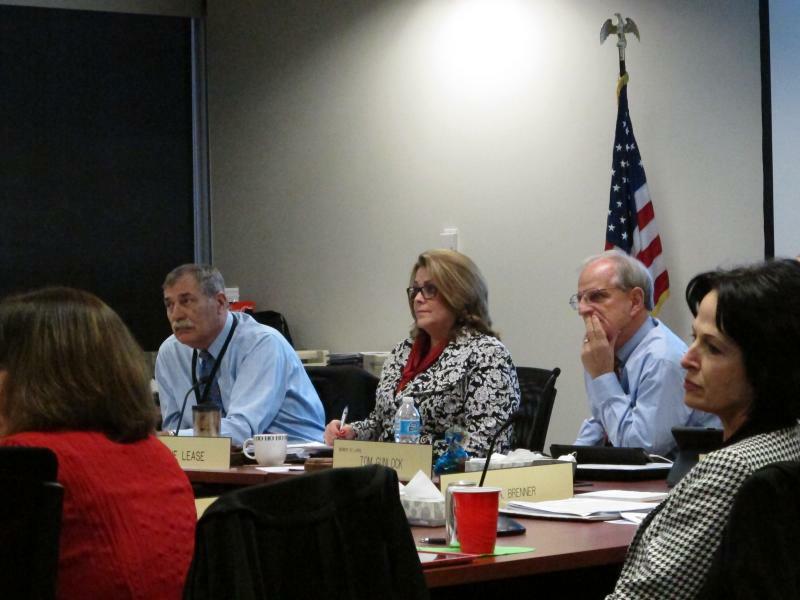 But the president of the board that will pick that person says he’s not concerned. 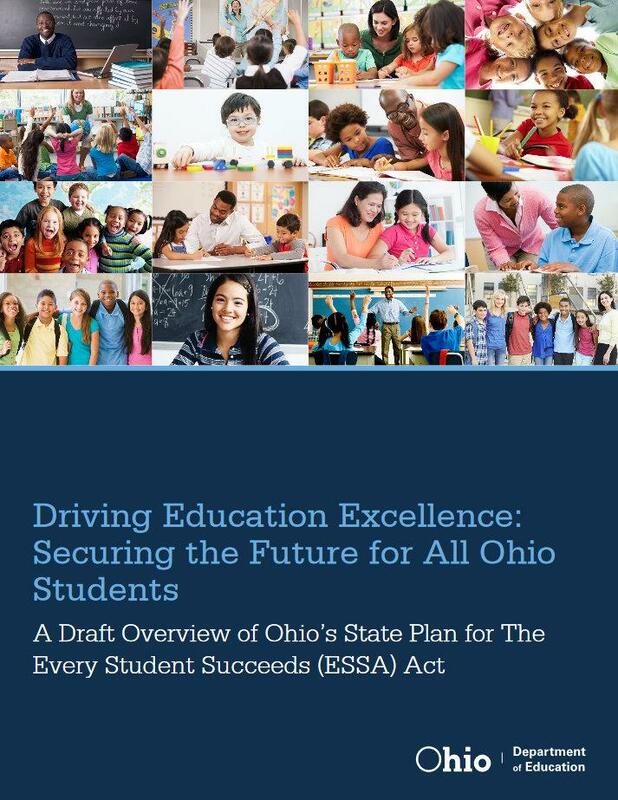 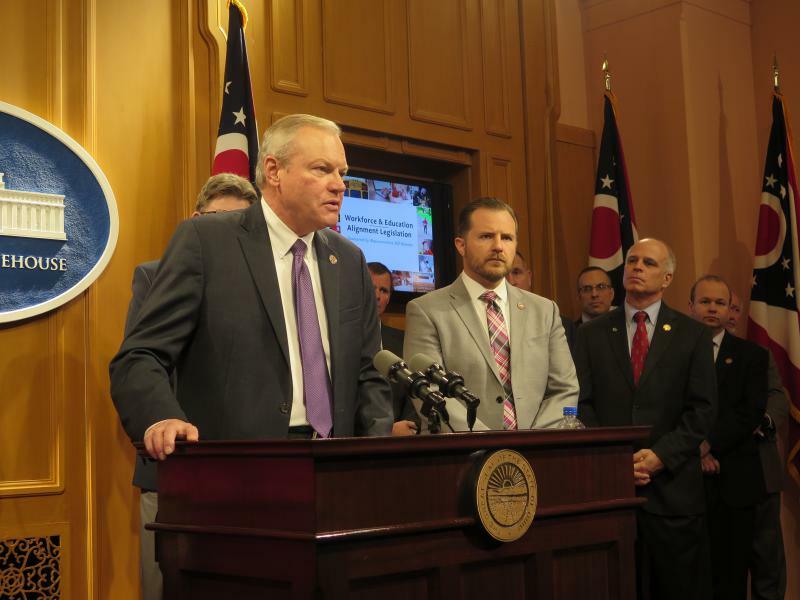 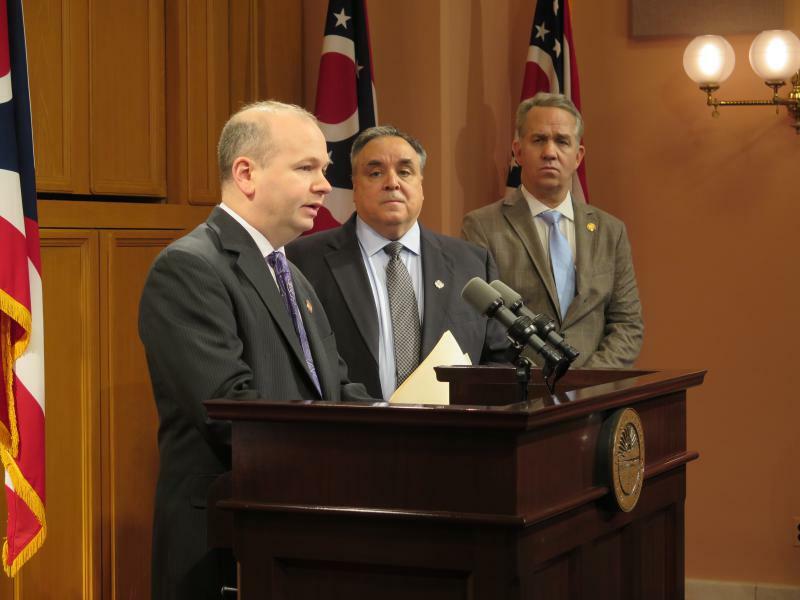 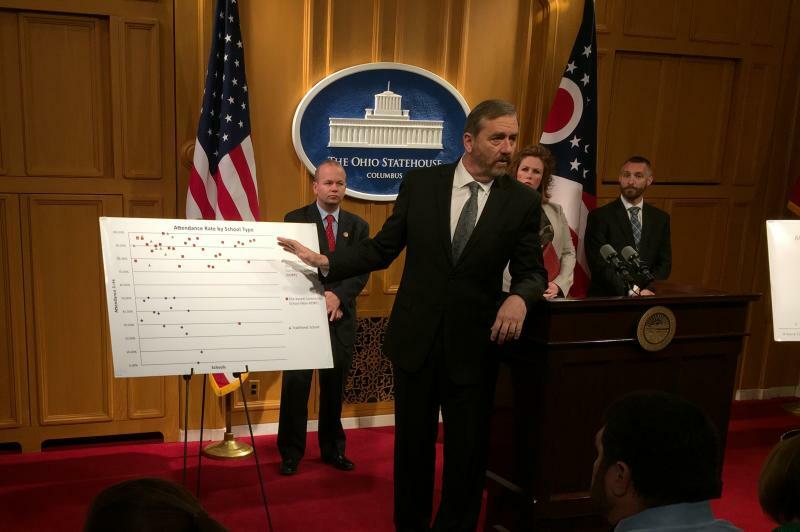 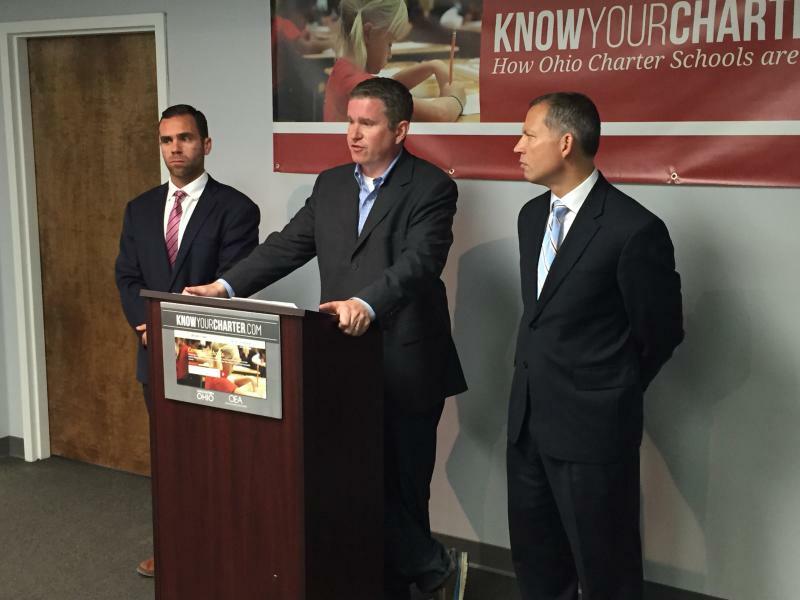 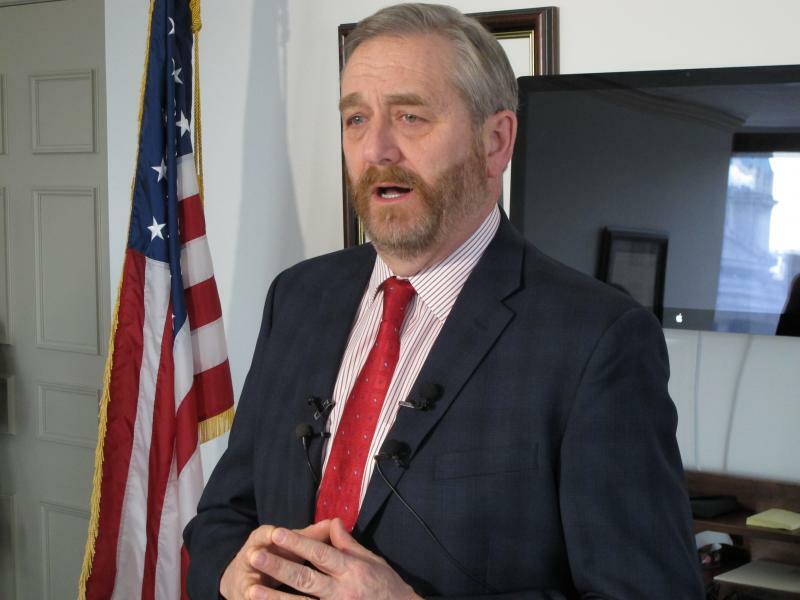 A high-ranking state official is blasting as “inappropriate” a reported deal between the Ohio Department of Education and those involved in a school data scrubbing scandal. 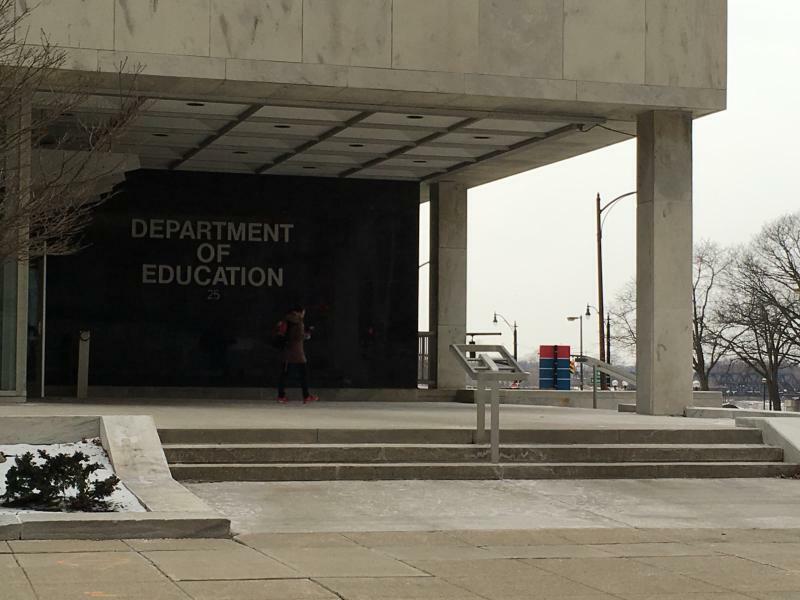 The search is on for Ohio’s top schools official and the state department of education wants to know your thoughts on the matter.